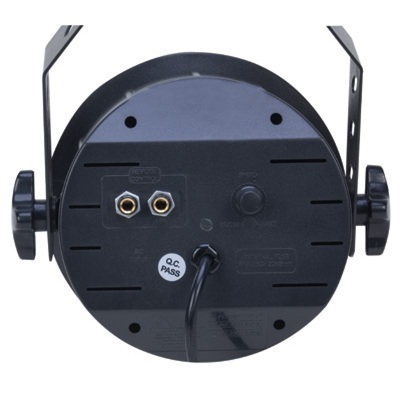 Snap Shot LED Strobe Rental Winnipeg - Spark Rentals Inc. 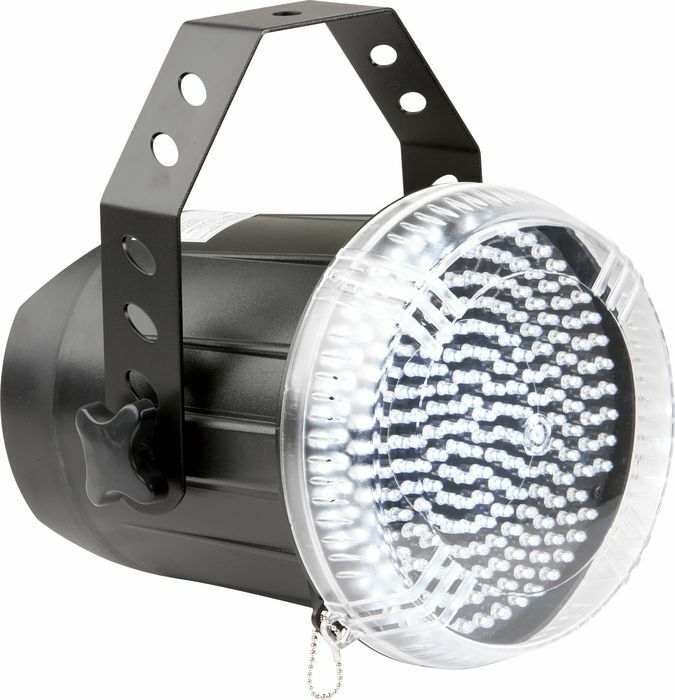 The Snap Shot LED is a powerful and responsive entry strobe light that will beat anything you find at a department store. A dial on the back allows to change the frequency of the flashes from a rapid series of flashes to a slower paced beat. The Snap Shot LED is slightly quieter than the Snap Shot II, with a softer light.